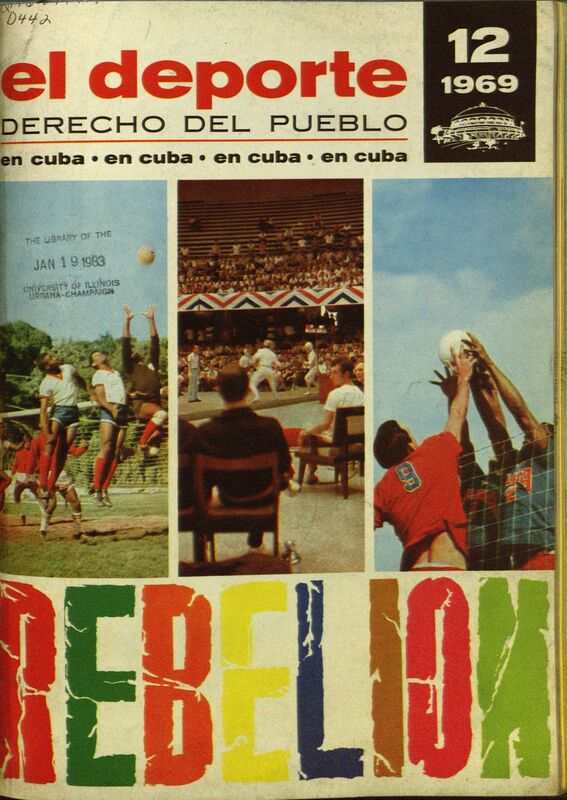 El Deporte: This magazine was one of the premier tools to disseminate propaganda on Cuban sport. 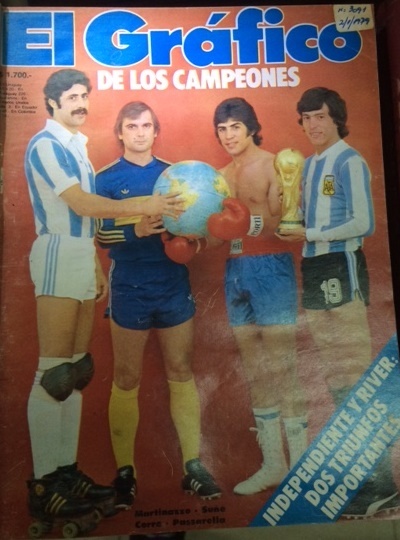 Published by the Instituto Nacional de Deporte, Educación Física y Recreación (INDER). Library has volumes #2 to #24 (1969-1992). Mundo Deportivo is an Argentinean magazine specializing in sports. 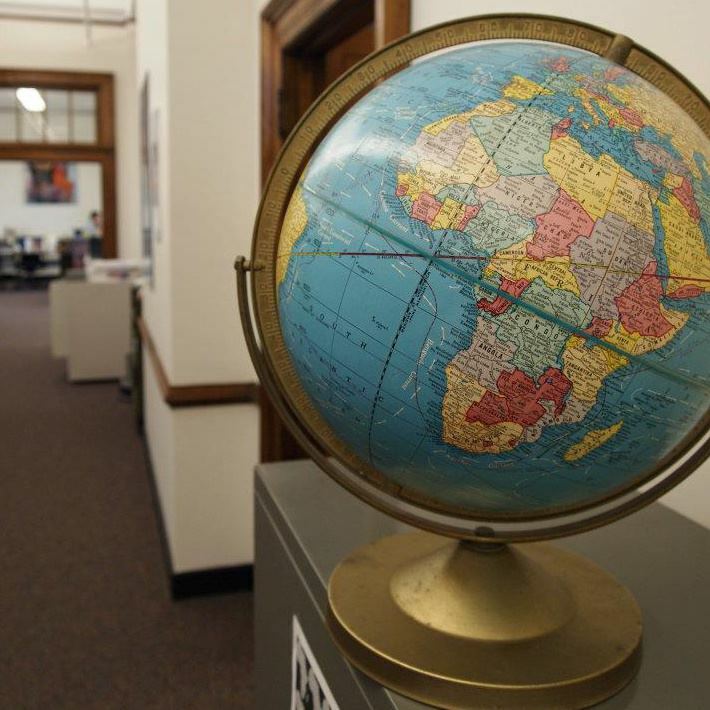 Issues from 1949 to 1956 are available upon request at the International and Area Studies Library.This publication is particularly relevant to the study not only of sport but other topics significant to scholarly research about Latin America. Populism in Argentina, politics in Latin America, racial and gender phenomena in the region, and Latin America's economic scenario are some of the issues that can be explored through sporting events and using this weekly sports magazine as a primary source. Additionally, this publication is closely connected to the Avery Brundage Papers, held at the University Archives and included in the next section of this guide. Avery Brundage was an University of Illinois Engineering alumnus who became the 5th president of the International Olympic Committee. There have only been nine presidents heading the Committee since 1894. 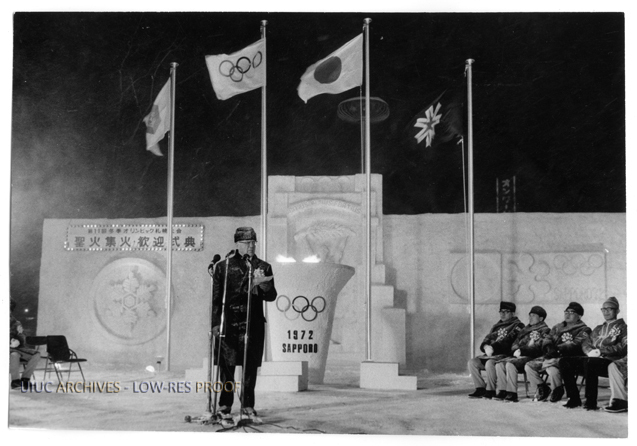 He was a fierce defender of amateur sports and a critic of the commercialization of the Olympic Games. The University Archives holds a large collection from his professional career, including papers, correspondence, photographs and films. This collection includes numerous boxes from Latin American and Caribbean regional games including Central American and Caribbean Games, Pan-American Games, National Youth Games, Bolivarian Games, and Central American Games, among others. It also contains numerous boxes by National Olympic Committees (NOCs) with all Latin American and Caribbean nations well represented. 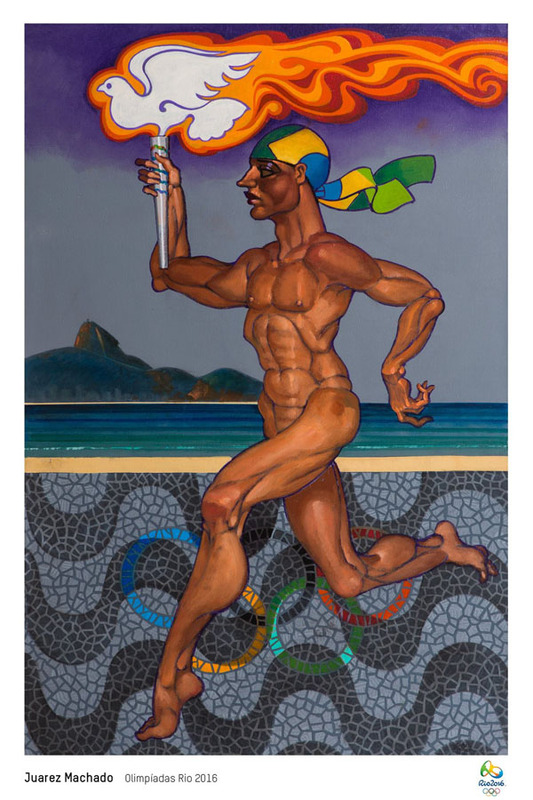 Spurlock Museum Olympic and Sports Posters, 1936, 1942, 1952-88: This collection, which is available at the University Archives, includes a valuable series of historical posters promoting the Olympic Games (1936, 1952-88), the Pan American Games (1952), and others. 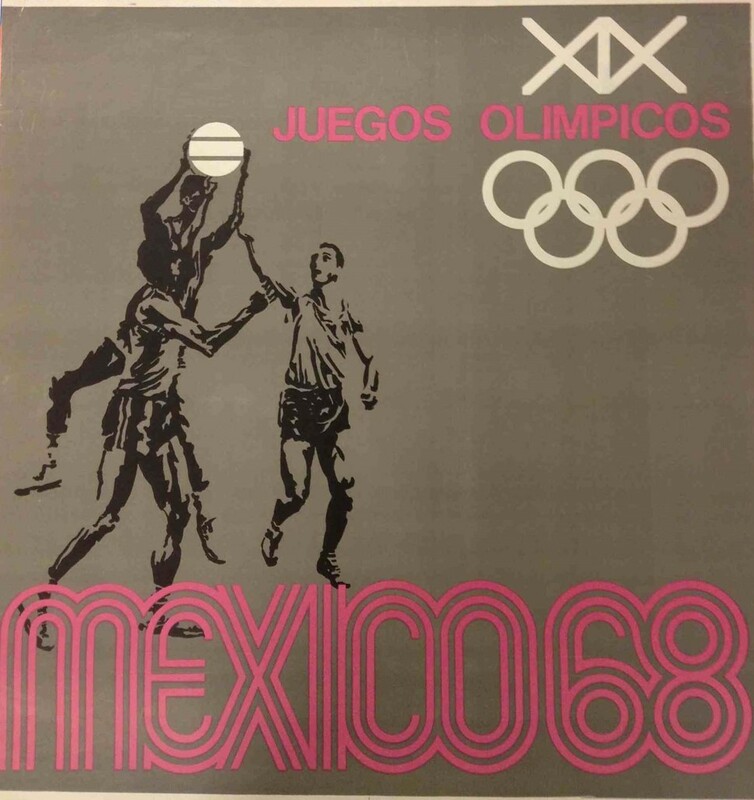 Mexico's Olympic Games in 1968 were particularly relevant for social movements not only in Latin America but also across the world, given the active moment in student and civil rights politics during that period. 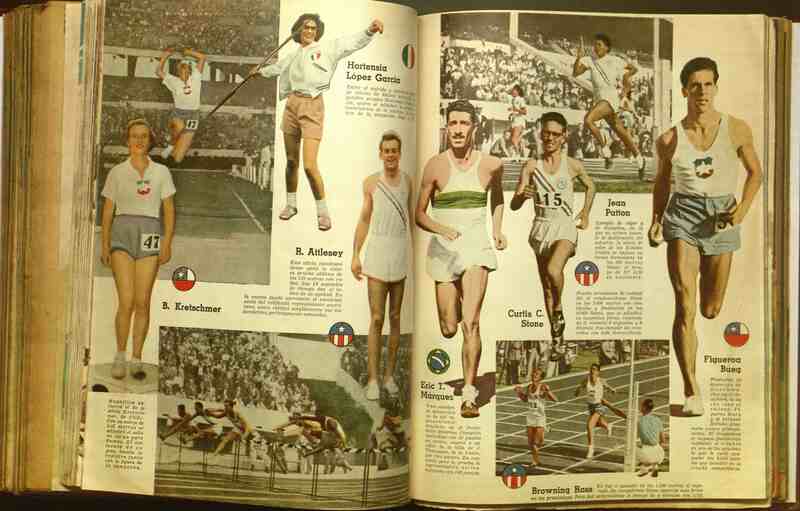 Mexico's Olympics motivated several publications regarding issues like racism and political relations. Find some of the materials at our library. 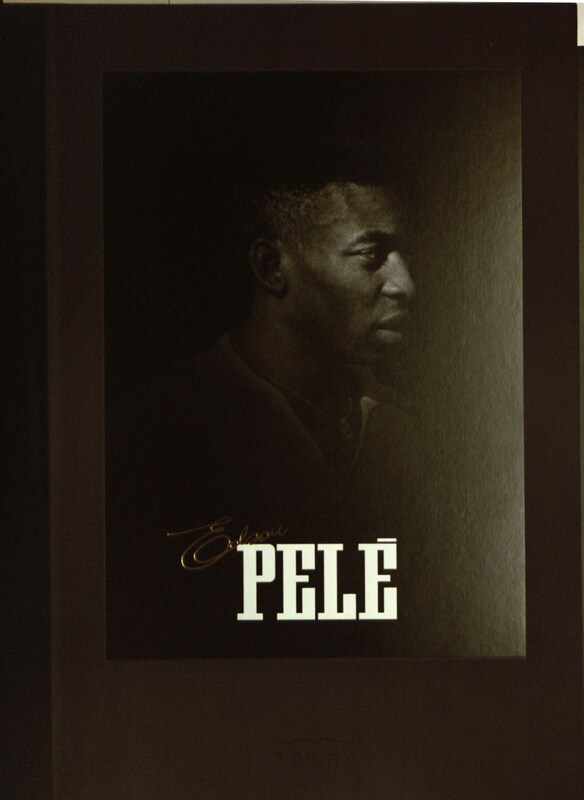 1283 -Commemorative Book to Pelé: The book title, "1283", refers to the number of goals world renowned soccer player Pelé scored throughout his career, which is a global record. This large format book is a collector’s piece published by Toriba. Its size is 14.2 x 18.5 inches and it weighs 33 pounds. 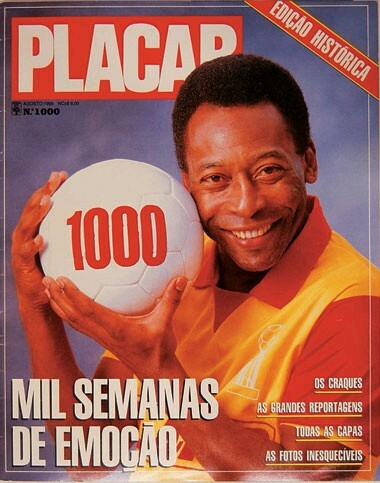 It includes texts by Pelé, texts taken from press publications, and unpublished photographs from Pele's career. 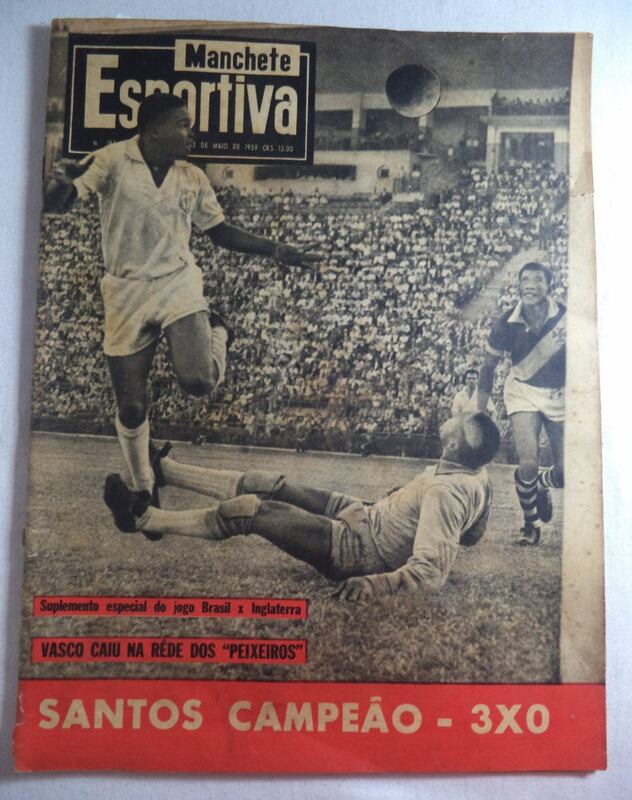 Manchete Esportiva was a sports magazine published in Brazil between 1955-1959. Later, Manchete Esportiva became a sports news show screened by the television channel TV Manchete. The magazine Manchete Esportiva, distributed weekly, focused mainly on football soccer and was considered one of the most popular soccer magazines. The Library recently acquired issues covering years 1956-1959, as part of the Latina American and the Caribbean collection. Manchete Esportiva will be available soon at the International and Area Studies Library. More information about the magazine's call number and additional images soon.